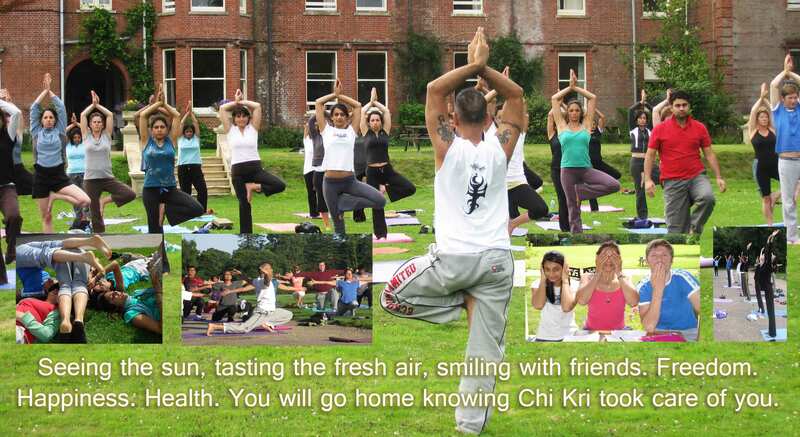 Take just one weekend out this Summer for your health, fitness and well-being. 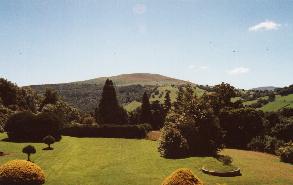 Come with us to the most magnificent retreat venue in the UK nestled deep in the heart of the valleys, hills and rivers of scenic Wales. 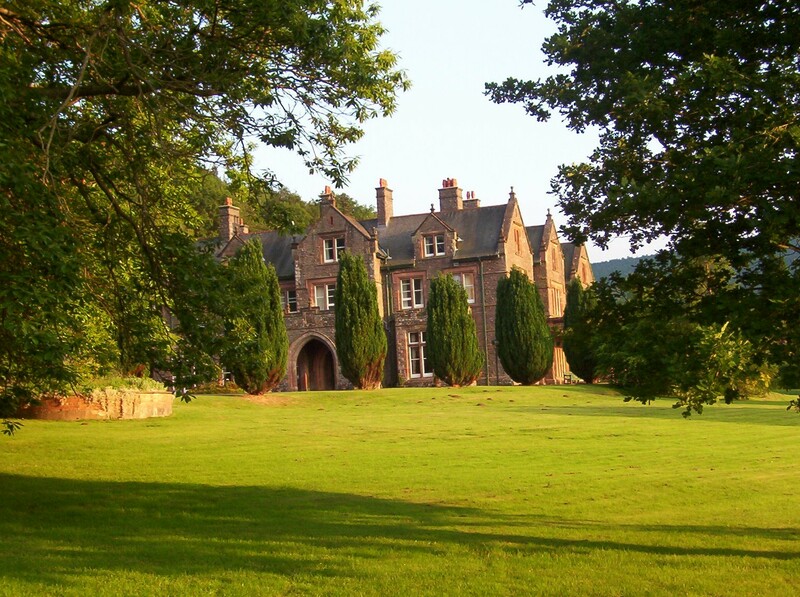 Smile and be free amidst the fresh air, sunshine and 62 acres of land we have hired for you. 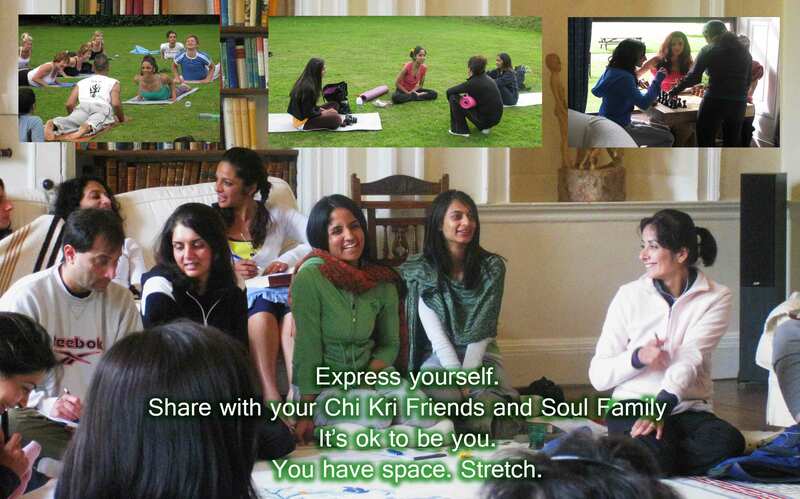 Roam, laugh, or just sit down on the grass; but let Chi Kri take you back to happiness, peace…. and yoga. 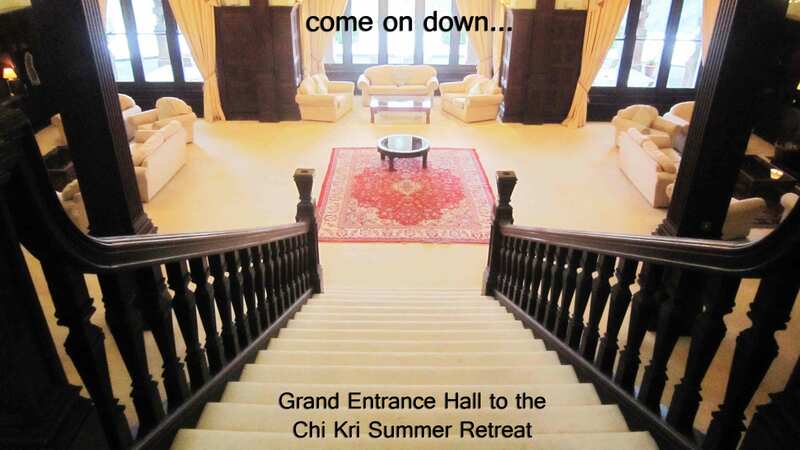 ....this retreat is precisely what you need, and exactly what you deserve. 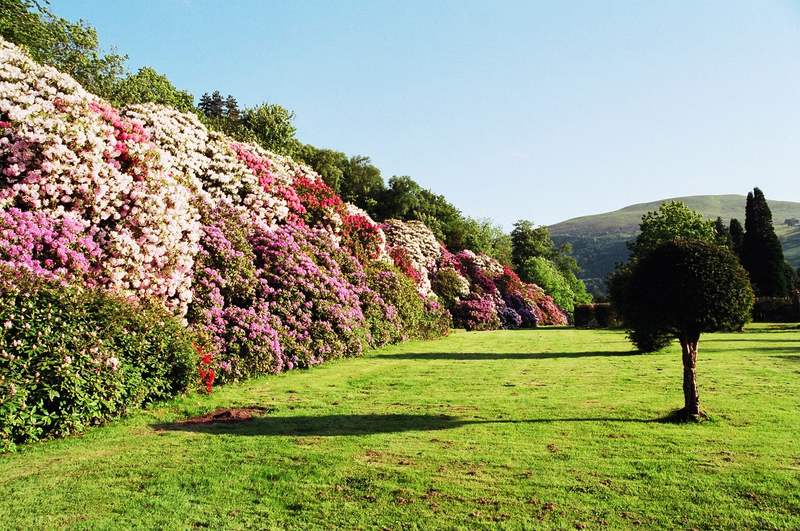 From 7am to 11pm you will find friends, activities and natural surroundings of secret gardens, sunken gardens, flower walks, river, hills and fields in all directions. Neil Patel and Chi Kri will be your hosts. 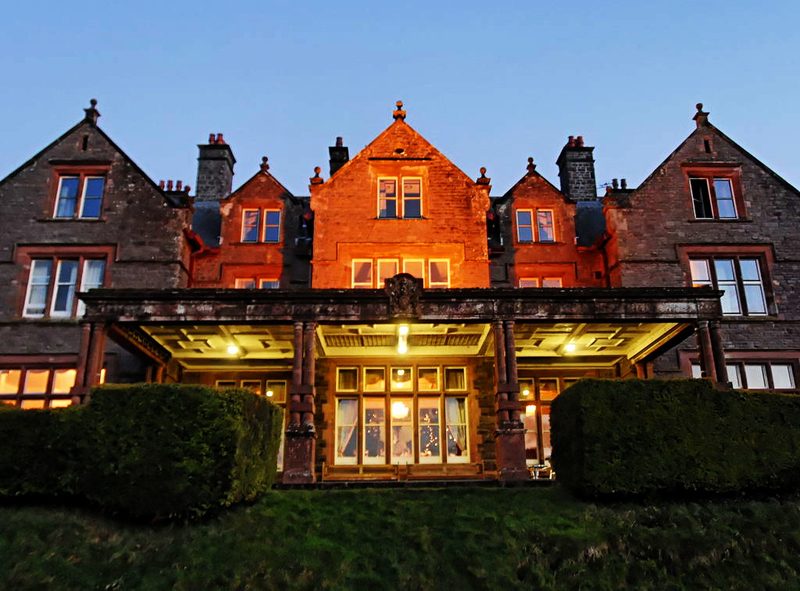 For 22 years Neil Patel has taught yoga, and for 36 years his family have hosted yoga retreats, seminars and events in the UK. 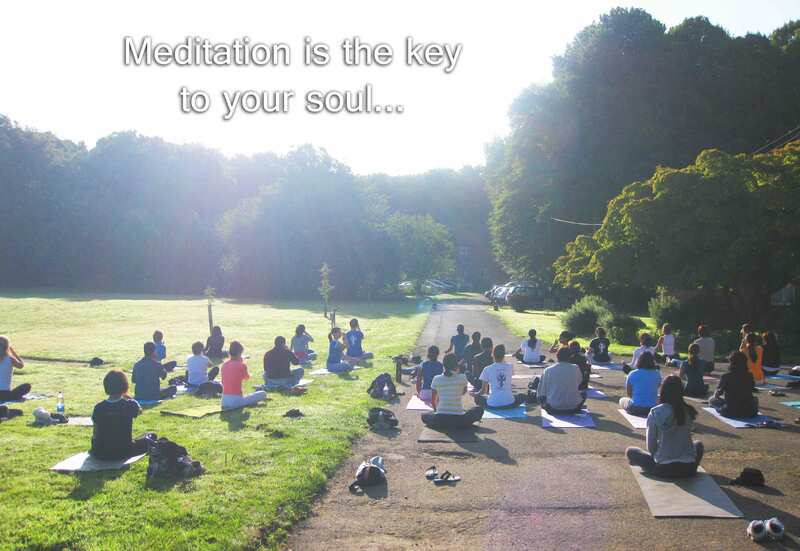 You could not be in more professional hands when it comes to yoga related activities. ...and be treated with love and attention until after a delicious lunch on Sunday afternoon. All special diets will be catered for. *New* Exclusive private room: £497 for double en-suite room to yourself. 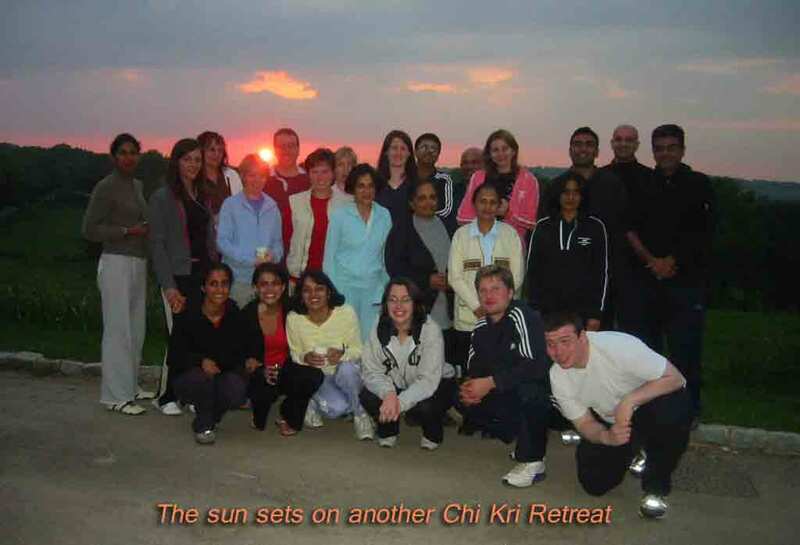 Neil Patel and the Chi Kri Retreat Management team.